The lofts at The Remington Bristol are nearly complete, and are now leasing! Ready to make the move to downtown Bristol? Get your chance to check out The Remington at their Chamber after hours, Thursday from 5:30 — 7 pm. Happy Valentine's Day from Believe in Bristol! Happy Valentine's Day! 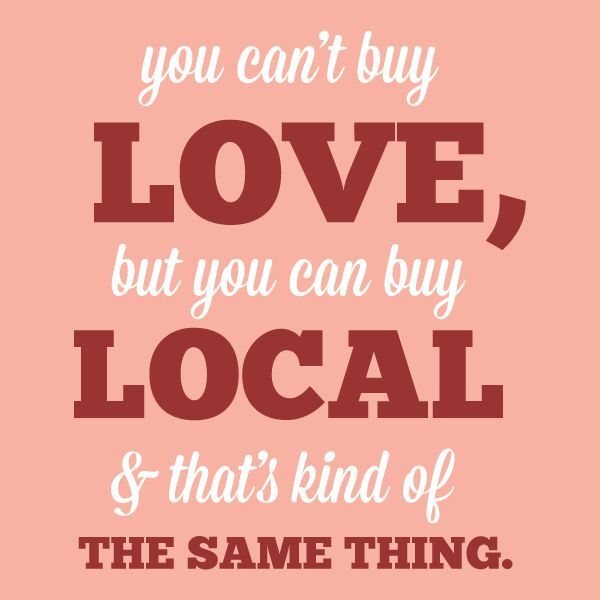 Remember to support local businesses as you scramble to pick up the perfect gift for your valentine! 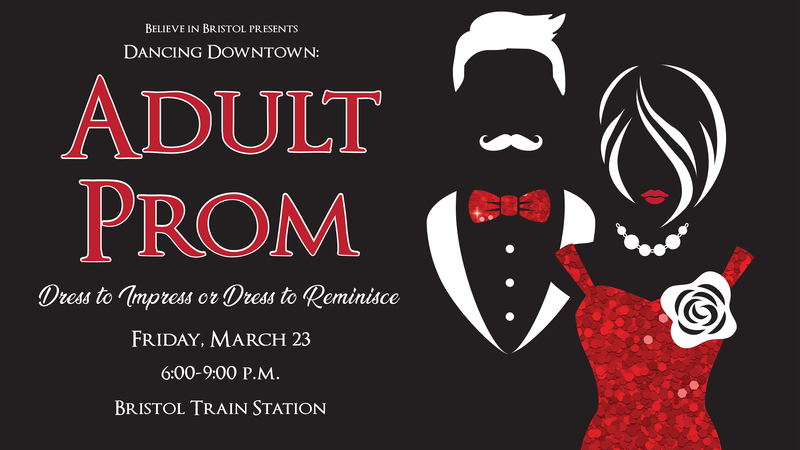 Wonderful unique gifts available within Historic Downtown Bristol along with amazing restaurants to round out a perfect night with your love! Be sure to call ahead and make reservations! 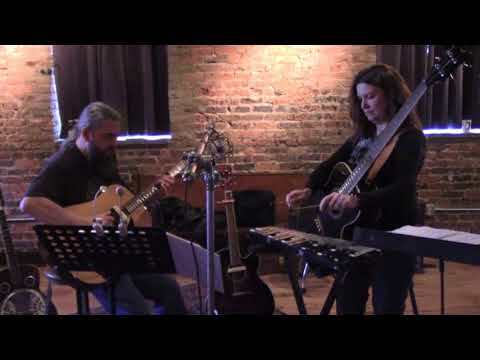 Husband and wife duo Sands & Hearn premier their new song entitled "Oakleigh Street" on the Sands & Hearn YouTube channel. The two recently wrote and then recorded the tune (along with three more songs) at The Earnest Tube in Bristol, Virginia in January of this year, where they set up a camera and captured the moment to video. Sanda & Hearn were first inspired to write "Oakleigh Street" while attending a talk on the history of Euclid, OH. Along with learning the origins of the town they currently call home, they also discovered that many of the original street names had been changed to numbers as part of urban planning and development, and that the original names tell more about the neighborhoods and the people who lived there than a simple number ever could. The duo, who released their first full-length album Time Is A Line in 2017, are planning an audio release of the new material they recorded in Bristol, possibly as digital singles and on limited-run vinyl sometime in the future. a train platform—only to be mistaken for his fiancee by his family! Not So Subtle Sounds hosts Bloom’s Valentine’s Day Open mic! Open Mic is from 6-10PM every Wednesday & is free to the public. If you would like to perform sign-up in the event discussion or drop by the shop & add your name in writing the day of. If you reserve a slot, make sure you arrive 30 minutes before or you might get skipped. Please stay & support the other performers if you are on stage that night! Music, open jams, spoken word, comedy, poetry, & other forms of art are all welcome! BPL Book Club will meet February 15 at 6:00 p.m. in the Frances Kegley Conference Room. 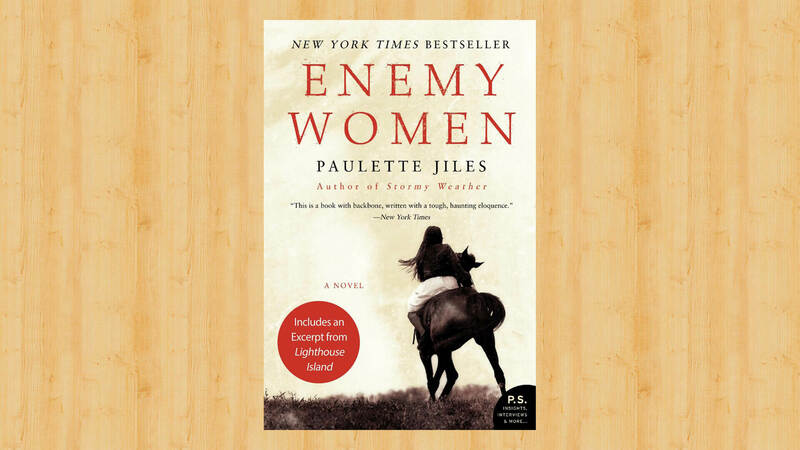 The club will discuss Enemy Women by Paulette Jiles, and pick up its next reading adventure, The Glass Castle by Jeannette Walls. Copies of the next book will be provided for readers to check out and read over the next month. The Bristol Historical Association will present a program on Thursday, February 15th, in the J. Henry Kegley Meeting room at the Bristol Public Library featuring guest speaker, the Honorable Charles B. Flannagan, retired judge from the Bristol Virginia Circuit Court. 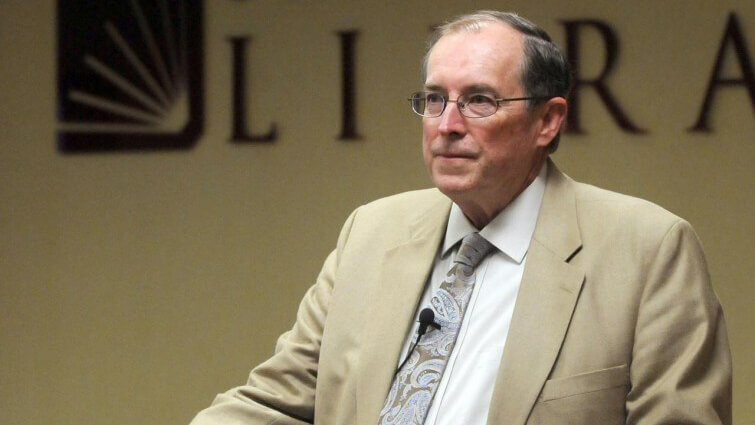 Judge Flannagan, an authority in local and judicial history, will speak about Colonel James Patton, the principle holder of the first land grant for Southwest Virginia and East Tennessee. The traditional history of the Bristol area, in particular the Sapling Grove tract, can be traced back to Evan Shelby and Isaac Baker who were the first noted owners to settle and develop the area. Shelby built a way-station which later became a Holston militia fort. Baker established an extensive farm which was later sold to the Goodson family. Judge Flannagan will tell the story of the first titled owner of the land covering Virginia and Tennessee prior to the arrival of the Shelby and Baker families. In 1745, Colonel James Patton, county lieutenant and commander of militia for Augusta County, was granted 120,000 acres of land to the west of the Blue Ridge Mountains by the Governor and Council of Virginia. Patton, along with his son-in-law, John Buchanan, deputy surveyor of Augusta County, Dr. Thomas Walker, and others made an exploratory journey to what is now southwest Virginia and east Tennessee in 1748, to locate and survey many of the tracts of land in the region. The February 15th meeting is in partnership with the Bristol Public Library's mission of "Expanding Minds and Building Community." The program is free and open to the general public to attend. Contact Tim Buchanan, Program Chairman, for details of this or other upcoming programs at buchanan03@bvu.net. 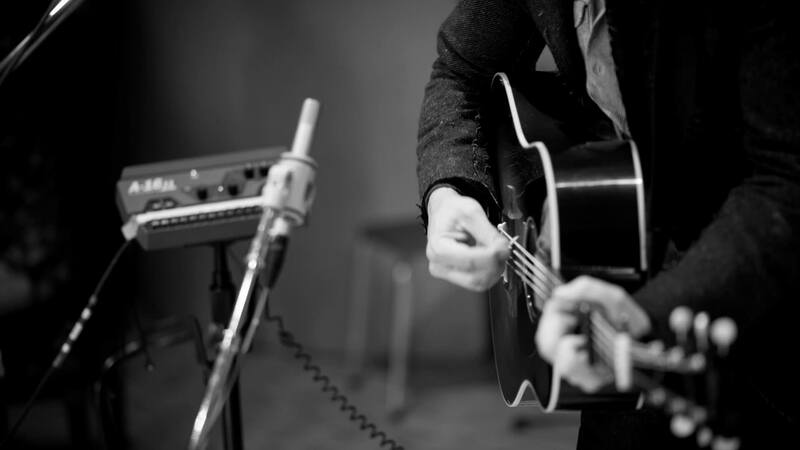 Join Blackbird Bakery for music from up and coming local artist Rylee Peters. Join Bristol Public Library for Bingo! No registration is necessary. 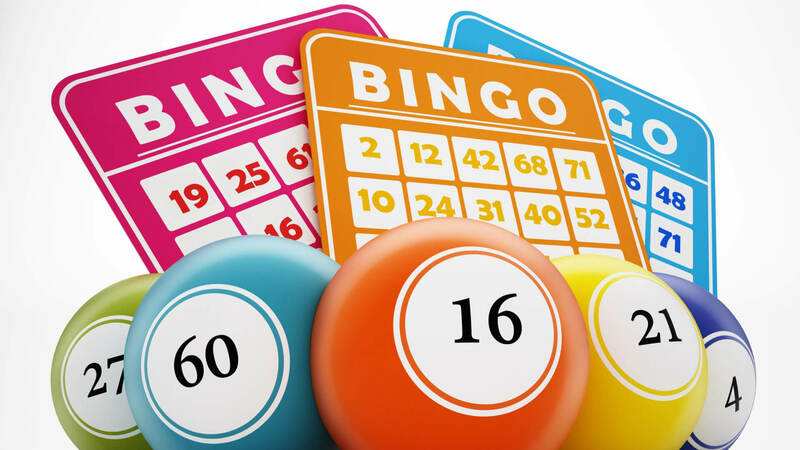 Just drop in to the J. Henry Kegley Meeting Room for an entire evening of free bingo games and family-friendly fun. We'll have some snacks available and small prizes for our bingo winners! 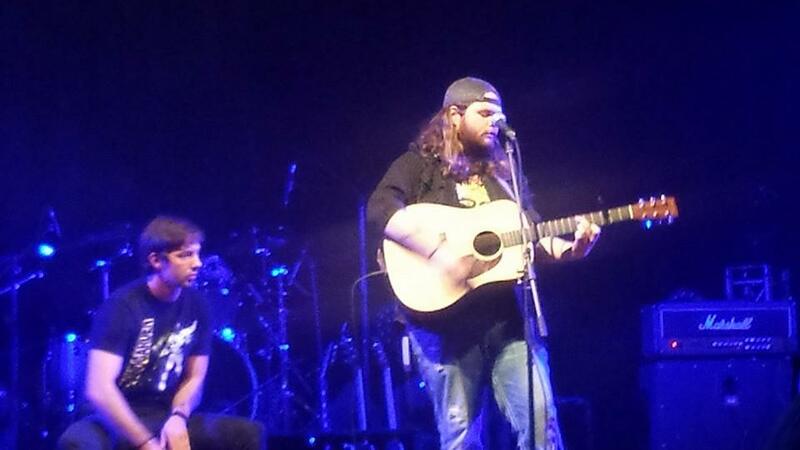 Saul Brooks will perform at Quaker Steak and Lube. 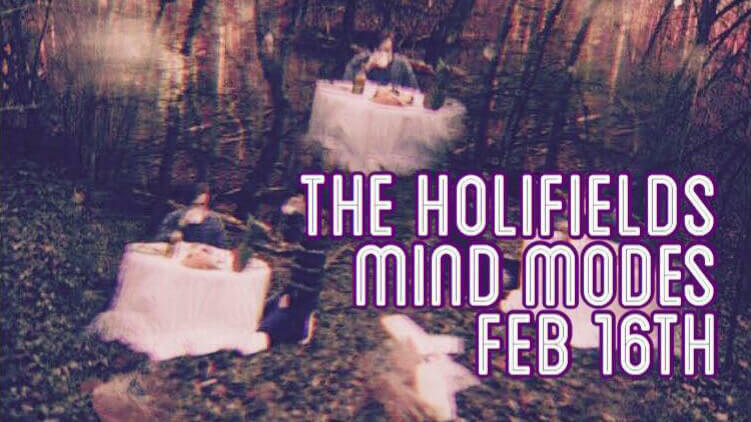 The Holifields from Knoxville bring you classic psych rock vibes with a eclectic modern spin. Mind Modes from Johnson City play third-eye instrumental psych jams. Two nights, two locations! 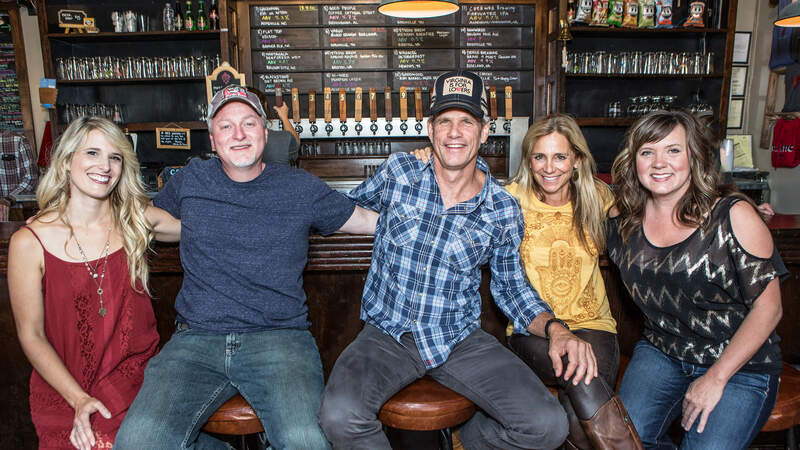 The Birthplace of Country Music presents the RTE 23 Listening Room with Lauren & Jason Morrow of The Whiskey Gentry! The Birthplace of Country Music proudly presents another exciting edition of the RTE 23 Listening Room Concert Series! 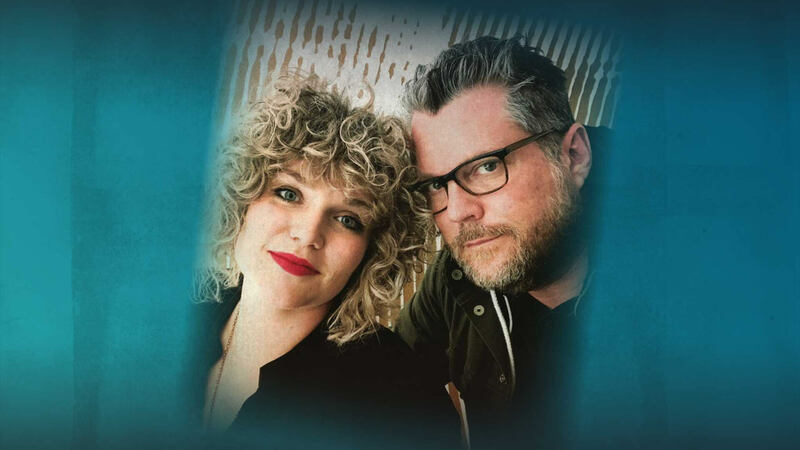 Two nights in two locations with the combined talents of Lauren and Jason Morrow of The Whiskey Gentry—a favorite act ofBristol Rhythm & Roots Reunion. You’ll have two opportunities to experience this talented couple in two separate, yet intimate and unique, venues. 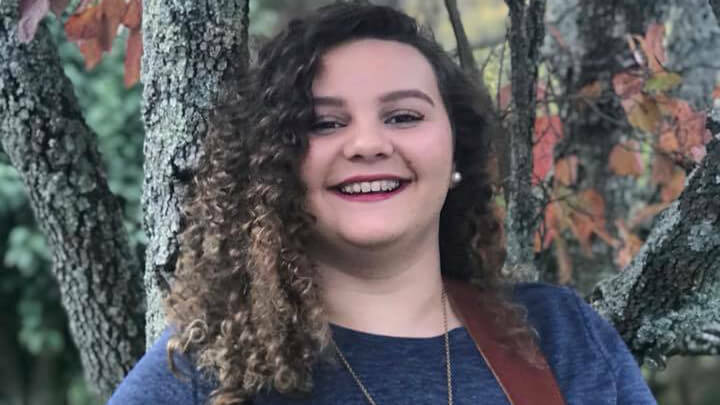 On Friday, February 16 the duo will appear at the Birthplace of Country Music Museum in Historic Downtown Bristol and they’ll perform at The Inn at Wise in Wise, Virginia on Saturday, February 24th. Theatre Bristol announces an encore collaboration with River's Way to present an original production, Lessons from Shakespeare: How to Avoid a Personal Tragedy February 17 at 10:30 am and 5:30 pm. 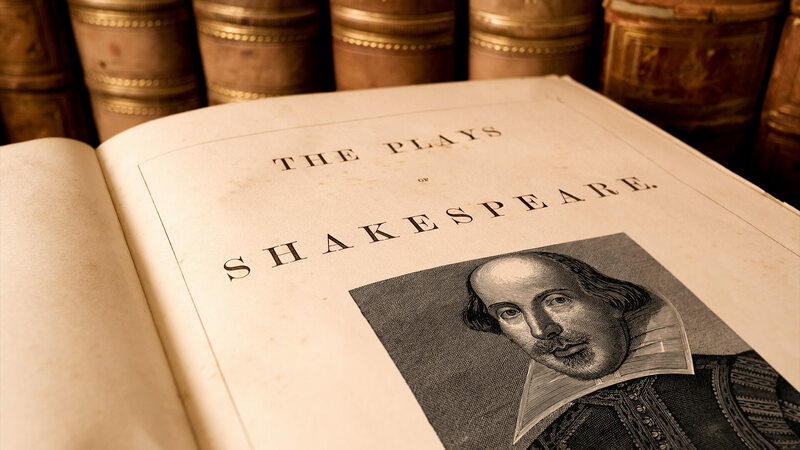 Lessons from Shakespeare: How to Avoid a Personal Tragedy is a production that features the highlights of the works of William Shakespeare as adapted by Dottie Havlik. It was created especially for the special needs teens and young adults with River's Way and Theatre Bristol actors. Directing this original piece will be Theatre Bristol veteran Dottie Havlik, most recently Theatre Bristol director of Junie B. in Jingle Bells, Batman Smells, The Adventures of Madeline and Charlotte's Web at Theatre Bristol, and long-time actor in many shows including Steel Magnolias and The Music Man. "These River's Way young adults and youth are so creative, and they're so excited to be returning to the ARTspace stage," said Havlik. "As with last year's show, they're learning true theatre lessons about taking directions, overcoming nervousness, and concentrating on a task. They have shown what they can do and they know how to entertain audiences." "We are very grateful to Theatre Bristol, and especially to Dottie Havlik, for providing us with an opportunity to participate in this community play," said Hanlon. "I cannot begin to describe the levels of excitement and anticipation that this play has generated for the students, graduates and staff of River's Way. They are ready to go back on stage and earn some applause!" Theatre Bristol and River's Way thank the community for its support of this production, people with disabilities, and the arts. 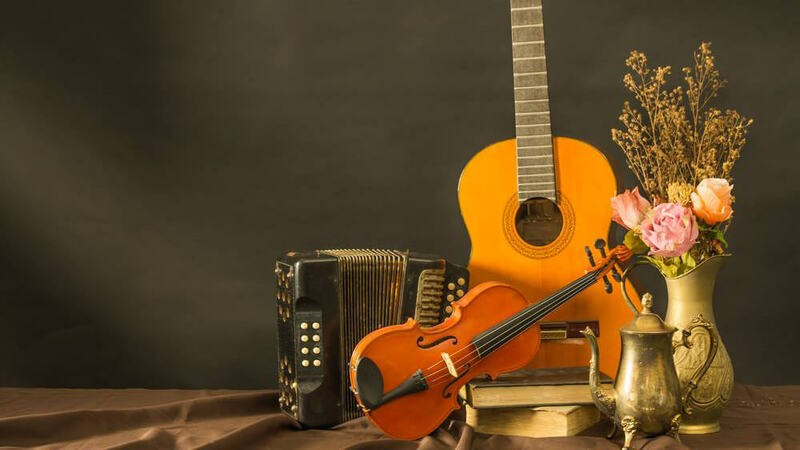 Working together to create live performance, we develop stories and memories that entertain and foster connections in our community among people of all abilities. Lessons from Shakespeare: How to Avoid a Personal Tragedy will have two showings on Saturday, February 17 at 10:30 am and 5:30 pm. Tickets are $5 and will be available online and, pending available seating at the door 30 minutes prior to showtime. Seating is general admission and for any special accommodations, please call or email the Theatre. Show information is also available online at www.TheatreBristol.org or by calling the message line at 423-212-3625. Do you have a sugar addiction? You’re not alone. So why do we have this addiction and what does it do to our bodies? Why is it important that we even consider reducing the amount of sugar we eat or even eliminate it all together? 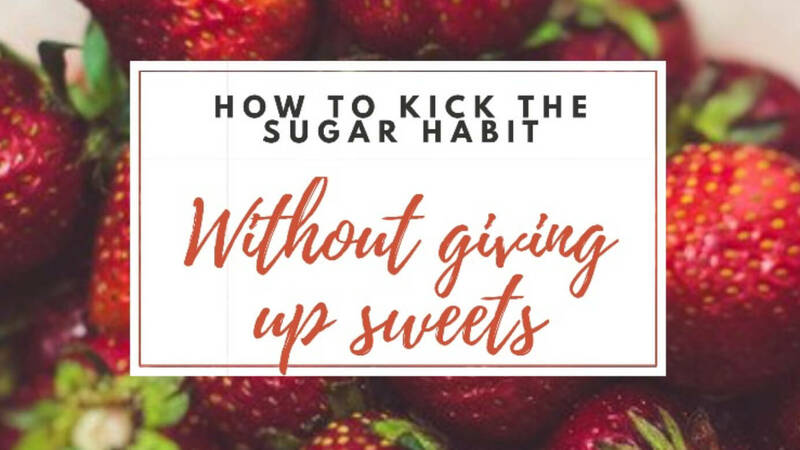 Breathe Bristol will host this FREE hour-long workshop to learn more about sugar and how to kick the habit (if you want to)! Receive a health coach approved sweet treat! 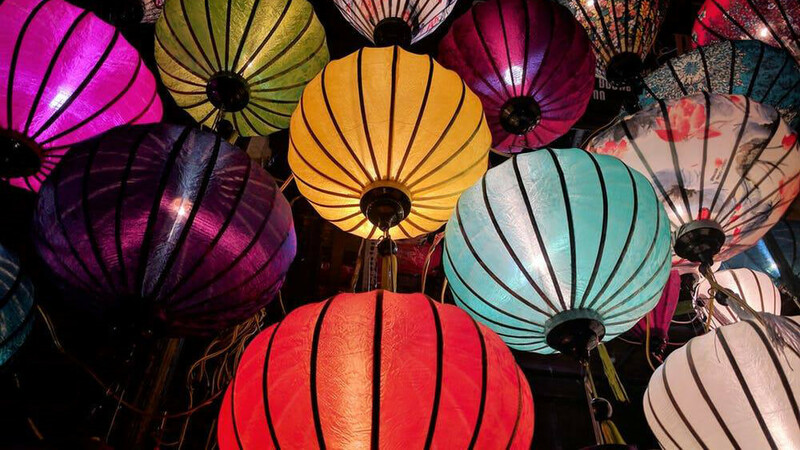 Bristol Public Library will offer a free class on crafting paper lanterns to celebrate Chinese New Year! Starting at 2:00 p.m. on Saturday, February 17, registered participants will have the opportunity to design and handcraft a paper lantern using bamboo, tissue paper, and other materials. Registration is required, but supplies will be provided to all participants free of charge. To learn more about crafting a paper lantern by hand or registering for our class, please contact Bristol Public Library at 276-645-8780 or at ajohnson@bristol-library.org. 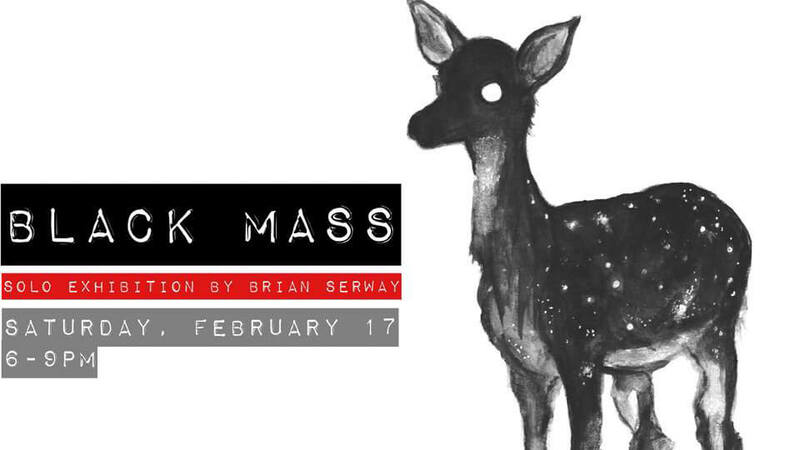 Join Elderbrew for a night of local craft beers and the surreal works of artist Brian Serway. Brian will be showcasing a number of new pieces, focusing on nocturnal Appalachian landscapes, the cosmos, and the mind. 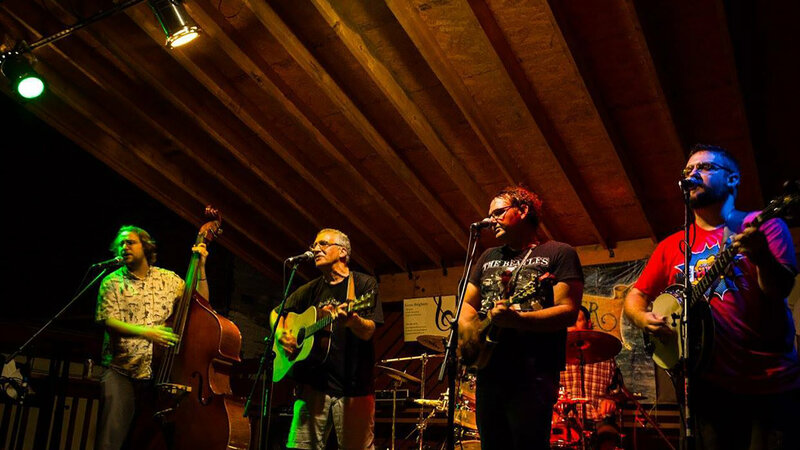 Lodi are a folk-acoustic-bluegrass-rock fusion group based out of Bristol, VA. 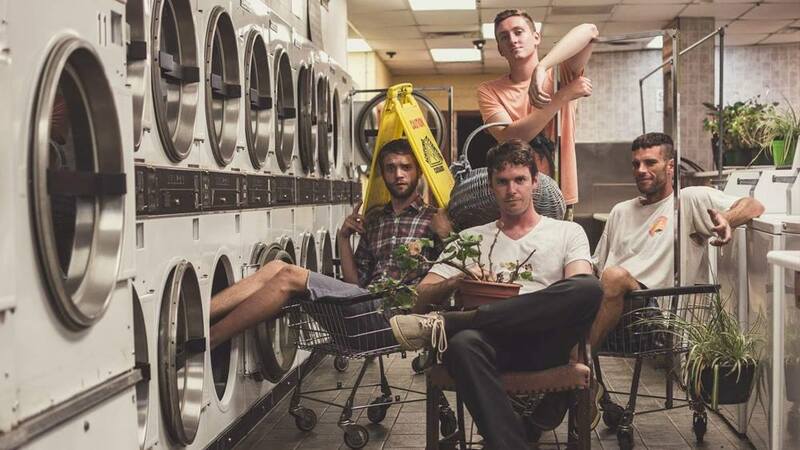 The Barbaric Yawps are an eclectic acoustic band steeped in bluegrass and traditional country but impatient with labels, categories, and genre in general. Bob Rueland (portrayed by David Duchovny) spends his days working, grappling with the tragic loss of his wife; Grace Briggs (Minnie Driver), after receiving a life-saving heart transplant, continues to recover and put her life back together. When they meet at the local Irish-Italian restaurant, Bob and Grace discover a mutual attraction, but, unbeknownst to either of them, Grace received her heart transplant on the same night Bob lost his wife. TICKETS GO ON SALE FRIDAY, FEBRUARY 16TH! Individual and couple tickets will be available for sale both at the Believe in Bristol office and online HERE for $25 and $40 respectively. Tables will be available for purchase through the Believe in Bristol Office only at $150 for 8 seats (table quantity limited). Tickets include entry, food, two drinks, and photo booth access. King and Queen nominations, extra drinks, games, and official photos will be cash only.